Document - CRRF briefing note July 2018. 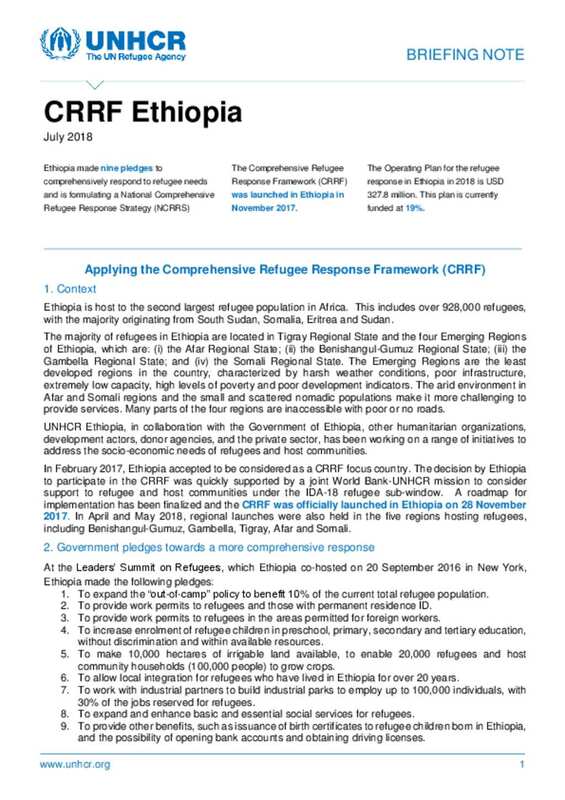 CRRF briefing note July 2018. A briefing note for CRRF monthly basis.